Lizard fishes belonging to the family Synodontidae are widely distributed in tropical and sub-tropical seas of the world. 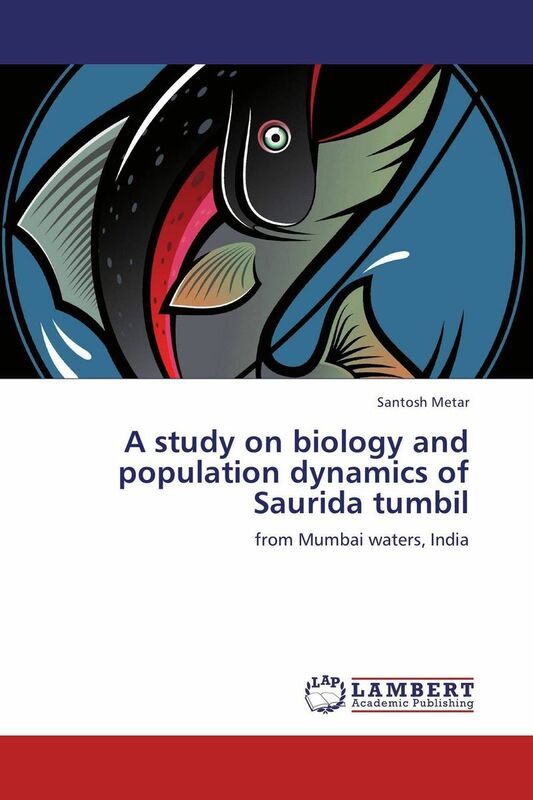 Saurida tumbil is the dominant among other lizard fishes and occupy significant position in marine landings of India. This book deals detailed information of morphometrics, food and feeding, reproductive biology, fishery and population dynamics of the species. From the this study,th eestimated exploitation ratio shows no scope of increase in E as it is more than the optimum level. Length structured Virtual Population Analysis shows that the middle length group fishes are fully exploited in the commercial catch rather than smaller or larger length group. Thompson and Bell long term prediction analysis indicates decline in the catches of S. tumbil and there is need to reduce efforts by 40% of the present level. This handy and effective reference guide and textbook is a valuable addition to the library of fisheries institutes, managers, consultants and researchers. 60 стр. 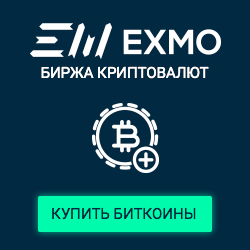 / 10000 руб.